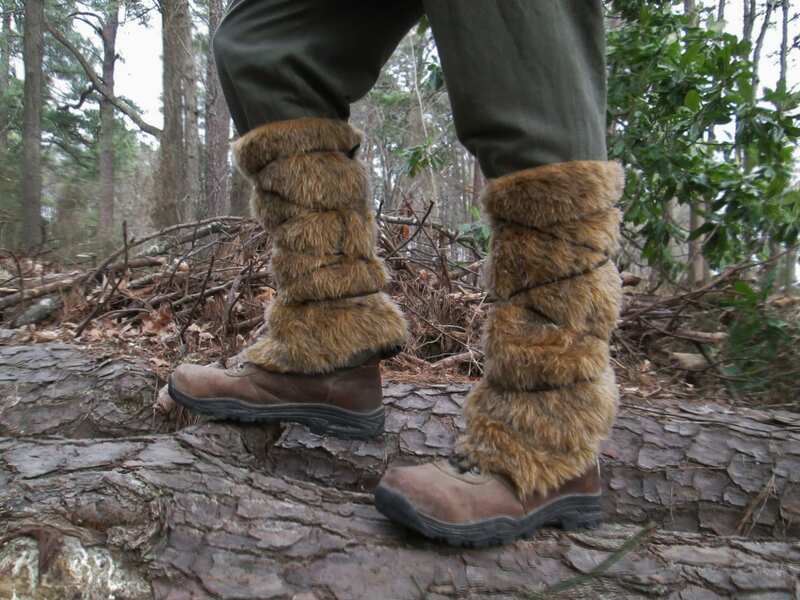 These fur leggings are a great accessory for many types of historical & fantasy costumes! 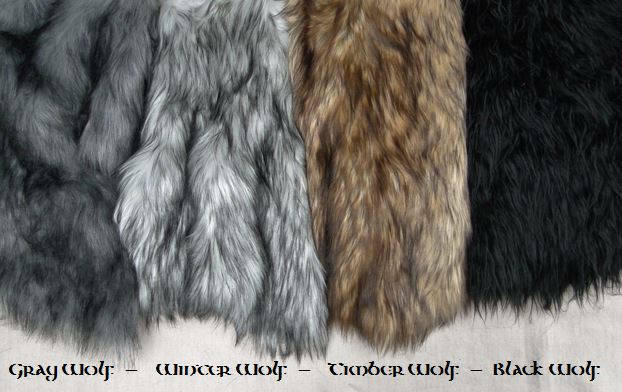 Vikings, Dwarves & Warriors of all kinds...Made with the highest quality faux fur, hand selected to be as animal realistic as possible. Includes long leather laces, wrap around your legs and cross the laces back and forth for a secure and adjustable fit. You will receive a pair (2) leggings & leather laces. Adult one size fits all. 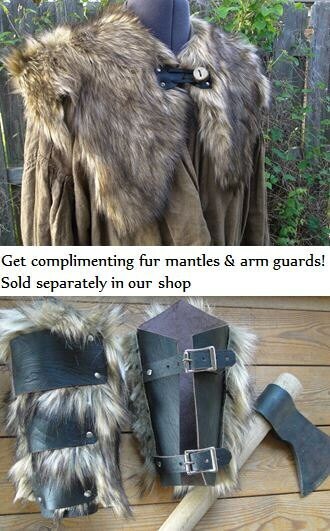 Matching arm guards & shoulder mantles available in our shop! Great addition to my husband's costume, very well made and warm! Thank you! Arrived very quickly! 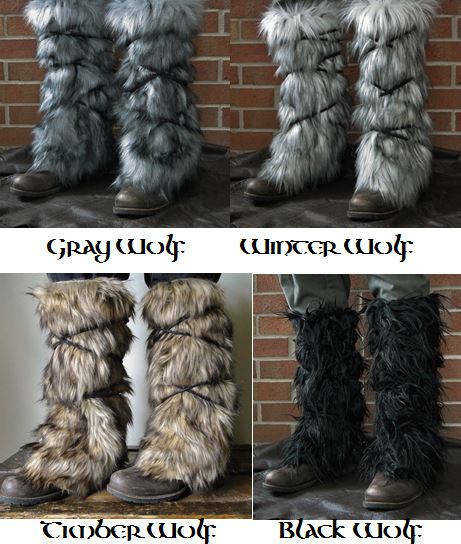 Love the leggings, they turned out perfectly and will be a great addition to my Viking costume-can't wait to put them on!